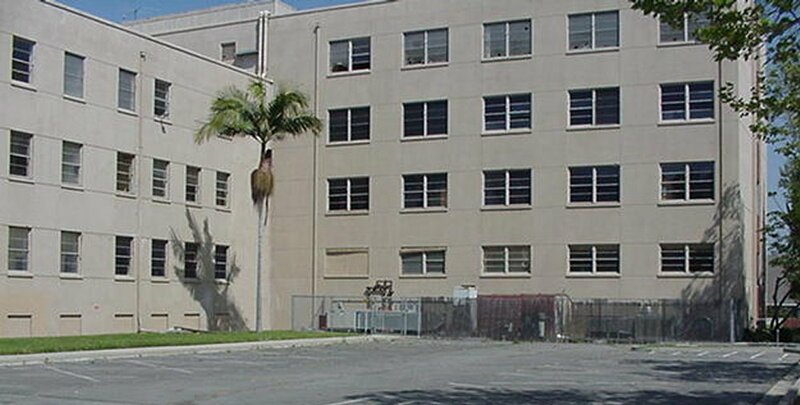 Property description: 473,000 square feet consisting of a four-story hospital building, a one-story rehabilitation facility, a magnetic resonance building, and a central plant. History: The building was formerly the St. John’s Regional Medical Center. Current status: ODI sold the building in February of 2002.